Ensuring your translations are of the best possible quality is at the heart of everything we do. But the people who understand your content most are your employees, your stakeholders and your customers. To this effect, we have developed an automated workflow which allows your own selected stakeholders to review your content prior to publication. After your project files have been translated and proofread with careful reference to any supplied glossaries and terminology guides, your translated files can be issued to your own reviewers using our secure customer portal. Our translation management system can be configured to send your reviewers automatic alerts when files are available for quality checking. Your reviewers will also be able to add their qualitative feedback to the translated files. Any feedback and comments gathered are then stored centrally within our system, against our linguists’ individual profiles. 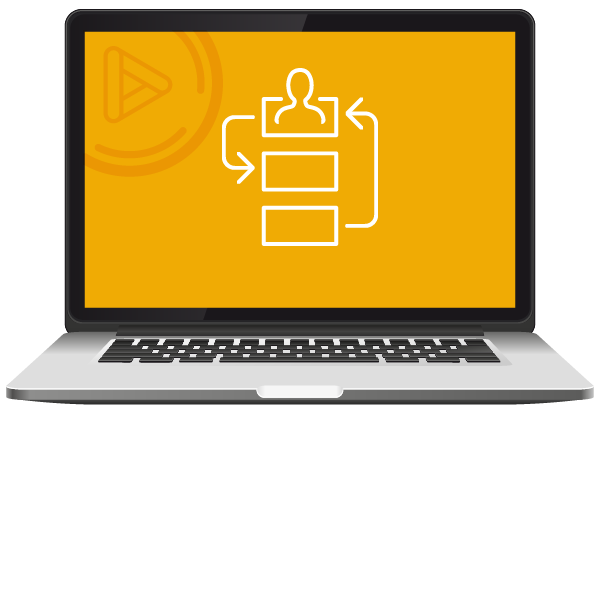 Our translation management system allows your reviewer’s feedback to be automatically incorporated into all of the language assets used by our service delivery team, including your translation memories and glossaries.